An event facility built in 1839, this venue is a “captivating antebellum mansion nestled in the heart of the historic district in Roswell, Georgia.” They recently expanded and have a 2,800 square foot ballroom that encompasses floor-to-ceiling glass walls. Primrose Cottage is nothing shy of pure beauty. 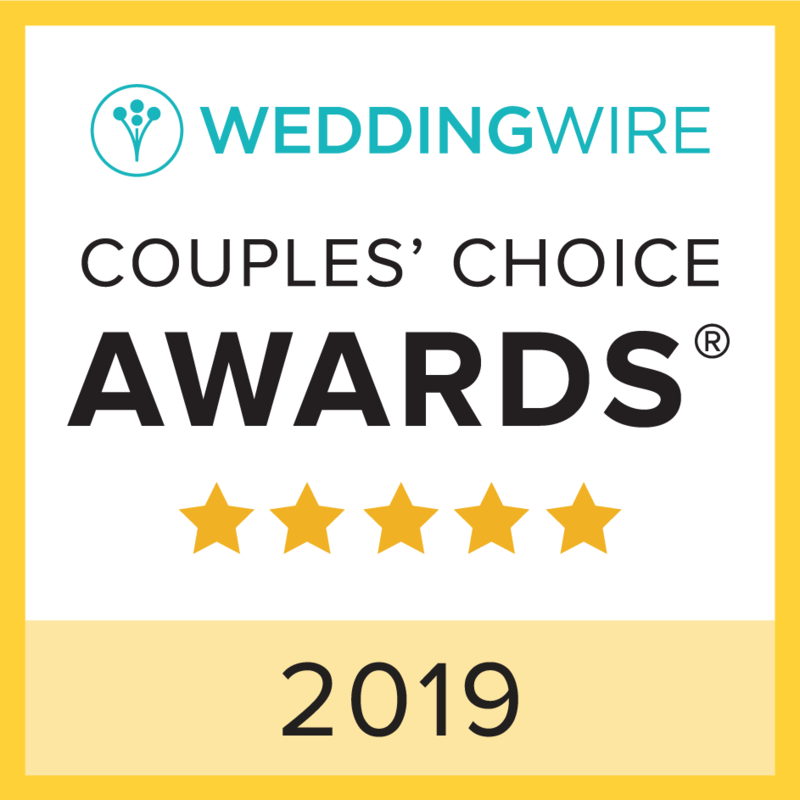 They have been awarded The Knot “Best of Weddings” award every year since 2011, and have also obtained “Hall of Fame” status. This exquisite venue nestled upon 1,100 acres in Douglasville, Georgia. They offer everything from groomsmen packages, to unwavering focus on the needs of each bride, as well as plentiful activities surrounding your big day. There is no limit to the elevation that is possible with Foxhall. 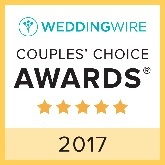 Additionally, The Knot has bestowed the award of 2016 “Best of Weddings” to Foxhall, and they continue to flawlessly swoon engaged couples. This luxurious venue is located in Braselton, Georgia and embodies world-class niceties. From their sweeping panoramas of the north Georgia foothills, Château Élan is also an established vineyard dating back to 1981 having grown into a 3,500 acre wedding destination where “French provincial and Southern hospitality combine to produce exceptional wines and warm memories.” As with the former two, Chateau Elan has been awarded The Knot “Best of Weddings” in 2015 and 2016. In the heart of the Chesapeake Bay area, resides Herrington on the Bay. It is a waterfront venue with ceremony swards and reception spaces amidst opulent landscaping. 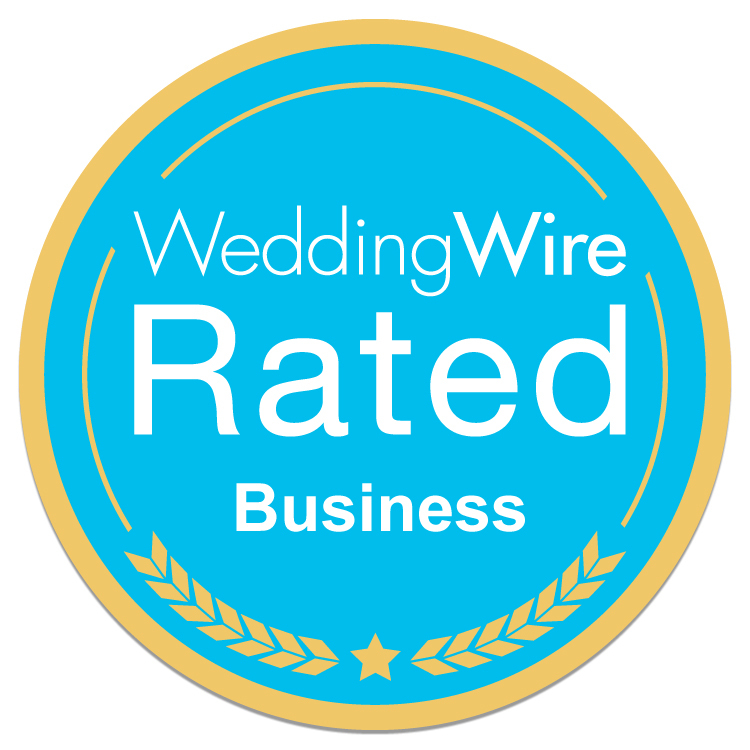 They are “Maryland's only Eco-Lifestyle Event Design and Catering Service.” They have been awarded The Knot “Best of Weddings” award every year since 2012, and have also obtained “Hall of Fame” status. Located in the quaint, historic district of Old Town Alexandria, Virginia is this stunning venue. Not only do they offer the finest event spaces, they also boast 241 suites and guestrooms. They recently built an addition - Eleanor Suite – which was created with imperial design and can be used as a bridal/groom’s suite and/or relaxation place post-wedding. In the heart of Washington DC, on the historic Pennsylvania Avenue, The Ronald Reagan BITC is an inimitable, contemporary venue. It offers views of the DC skyline, signature spaces, and an elite medley of catering options. Rated as The Knot’s “Best of Weddings” from 2011-2013, this venue is remarkably one of the best kept secrets in the DMV area. Aug 27 Great Bridal Expo!